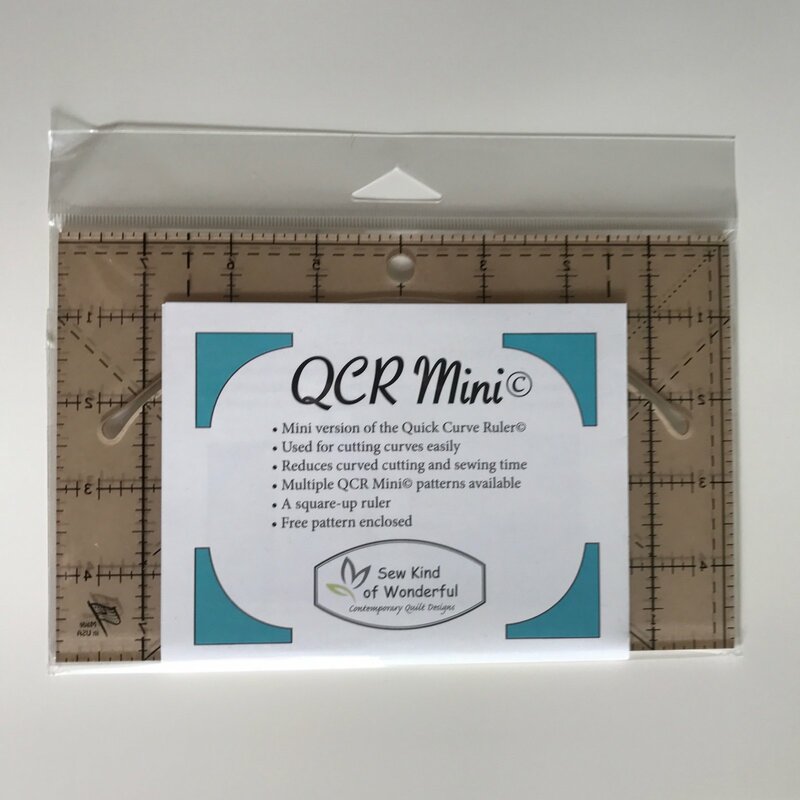 The QCR Mini is a mini version of the Quick Curve Ruler by Sew Kind of Wonderful. 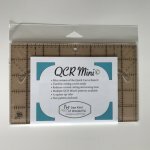 The ruler is used for cutting curves easily and reducing curved cutting and sewing time. 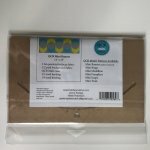 A free pattern is enclosed. Also, see the Urbanologie Pattern booklet from Sew Kind of Wonderful here.